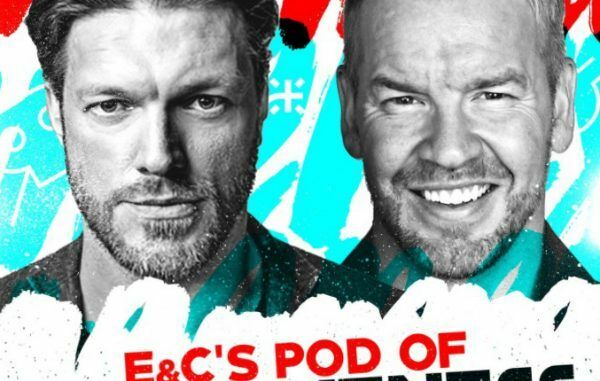 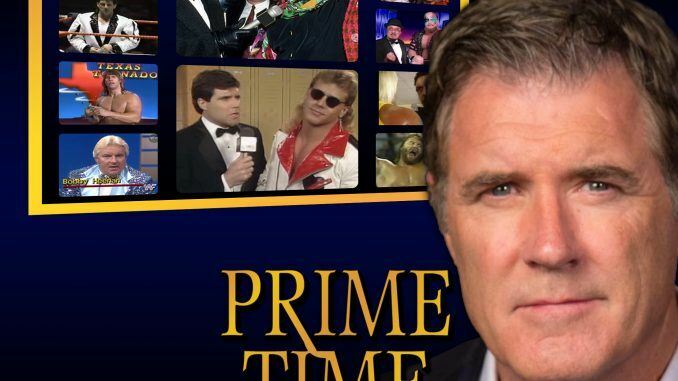 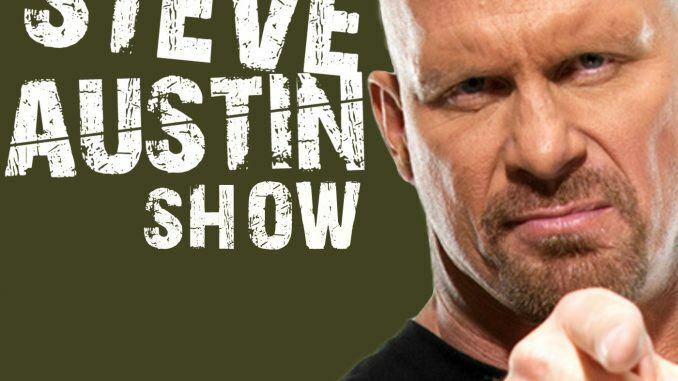 RECAP AND REVIEW: E&C Pod of Awesomeness with a totally rad Q &A – Edge’s feud with Shawn Michaels, memories from the independent scene, most influential people on their careers, do they play WWE video games? 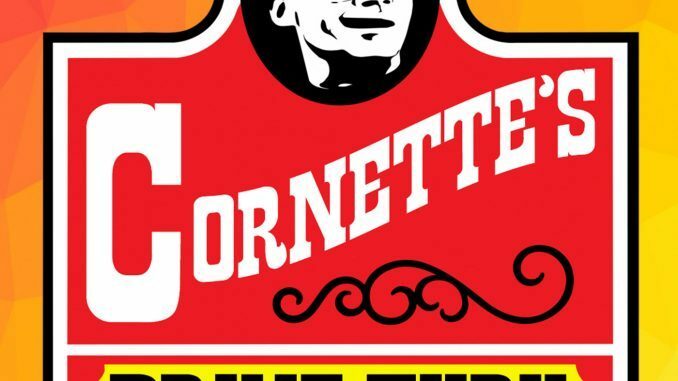 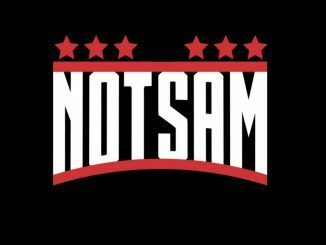 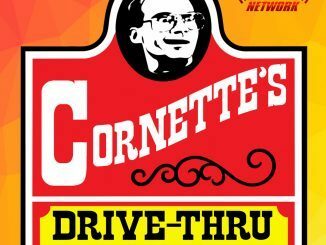 PODCAST RECAP AND REVIEW: E&C Pod of Awesomeness with Elias on who comes up with his songs, how much he paid for his FCW tryouts, John Cena’s initial reaction to “Walk With Elias,” what do wrestlers say when they walk down the entrance way? 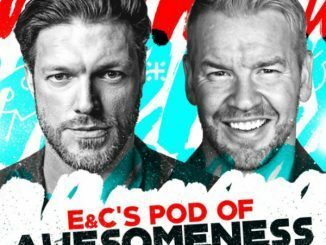 PODCAST RECAP AND REVIEW: E&C Pod of Awesomeness with Corey Graves on who suggested he try commentary, the show he prefers to announce for, Vince McMahon talking into his headset, how do announcers not use the bathroom during a show?